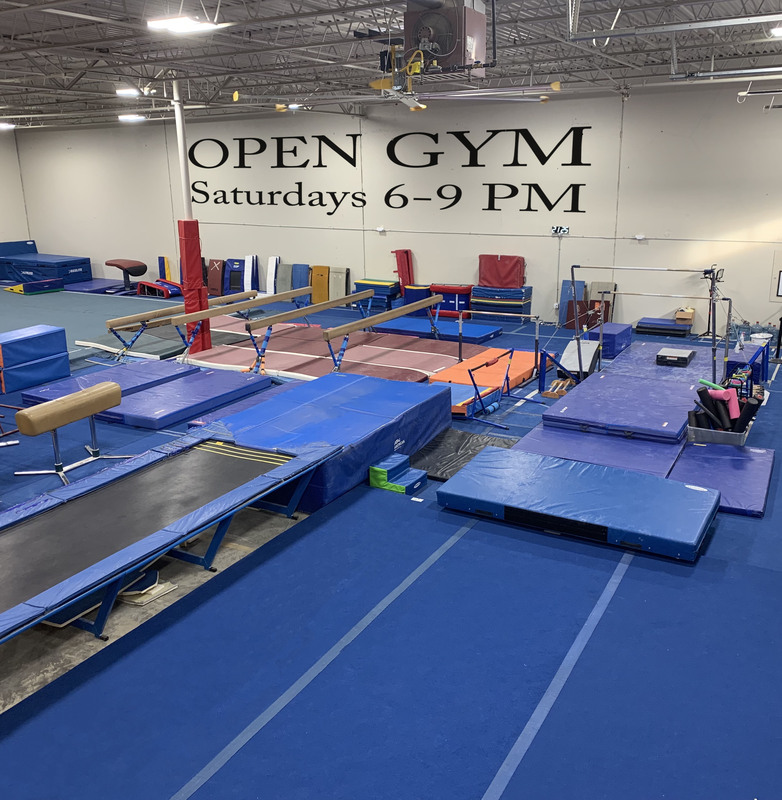 Give your gymnast a tremendous head-start by registering for one of our Summer Gymnasics Camps! These 4-day camps cover all apparatus (bars, beam, floor, vault, rings) and include craft and snack time each day. As a bonus, sign-up before June 1st and you'll save an extra $20! These camps are sure to give your gymnast some great additional training while creating friendships that can last a lifetime! Camps run Monday-Thursday from 9am-1pm and include time for snack and crafts! Tailored to fit kids of all ages, beginner to advanced, your boy or girl will appreciate the jump-start in time for the Summer Olympics! Call, email or stop-by the office today to register!